With this model, you can get speed and power. Its 3.5-liter EcoBoost V6 engine produces 380 horsepower and 460 lb-ft of torque. These numbers can give you confidence that you’ll get where you need to be. Thanks to the All-Wheel Drive, you can also have better traction and stability. Because there’s a strong connection between the wheels and the ground, it is not likely that you will lose control regardless of the road condition. Its off-road ability is also reliable, getting you over steep hills and slippery roads. Moreover, it can tow up to 9,000lbs. 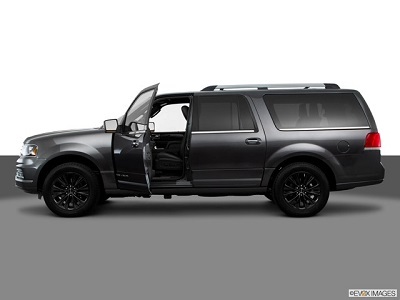 This helps make anything possible with the 2016 Navigator L Select 200A from Lincoln dealerships serving Baton Rouge. Fights over space end with this vehicle. The 2016 Lincoln Navigator L from Baton Rouge has enough room for everyone with its three rows of seats and a second-row bench. Posted on May 13, 2016, in Business and tagged 2016, baton, lincoln, navigator, rouge. Bookmark the permalink. Leave a comment.